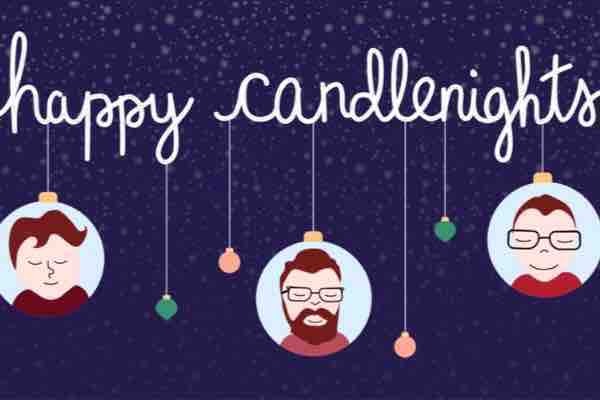 The Candlenights Star campaign is back! This year, we want to raise money for an extremely important cause: women's health in our home state. After the recent passing of Amendment 1 in West Virginia, many women have had their ability to pay for abortion services taken away, and the Women's Health Center of West Virginia is one of the last places in the state still dedicated to providing these services and making them accessible to all women. Help us help them help women in West Virginia, and become a Candlenights star with a donation of just $5, and you'll be helping so many people, while also getting your name on the Candlenights 2018 stage! Banner art done by: @rebeccuhhhh on Twitter! More information about Womens Health Center of West Virginia Inc: The Mission Of The Women's Health Center Is To Provide And To Advocate For Access To Affordable, High Quality Health Services, Addressing The Special Needs Of Women In A Manner That Respects Their Dignity, Right Of Reproductive Choice, Personal Values And Confidentiality.